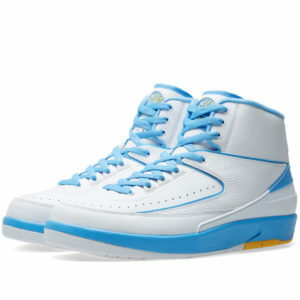 The Jordan Retro 2 “Melo” pays homage to Carmelo Anthony’s time with the Denver Nuggets. Nuggets colorway, Melo on the insoles and the number 15 on the tongue. 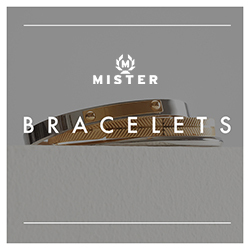 This release has an extremely limited stock-list.